Julie brings corporate and professional services experience to the education sector, having worked across the Asia-Pacific region for more than 20 years. She has held senior positions in prominent international companies, including SingTel Optus, BHP Billiton and law firm Dibbs Abbott Stillman (merged with Thomson Geer). Julie's portfolio includes change management, communications, employee relations, human resources and associated services, eLearning and professional development, which form the backbone of our company's culture. She partners with Monash University and collaborates with the diverse areas of our College to further our vision of student-centred growth. Cynthia's extensive experience in the tertiary and English-language sectors spans teaching, teacher training, business development and senior management. Appointed as Director to our English Language programs in 2012, Cynthia expanded her portfolio to include our Foundation Year programs in 2015 and Diploma pathways in 2018. 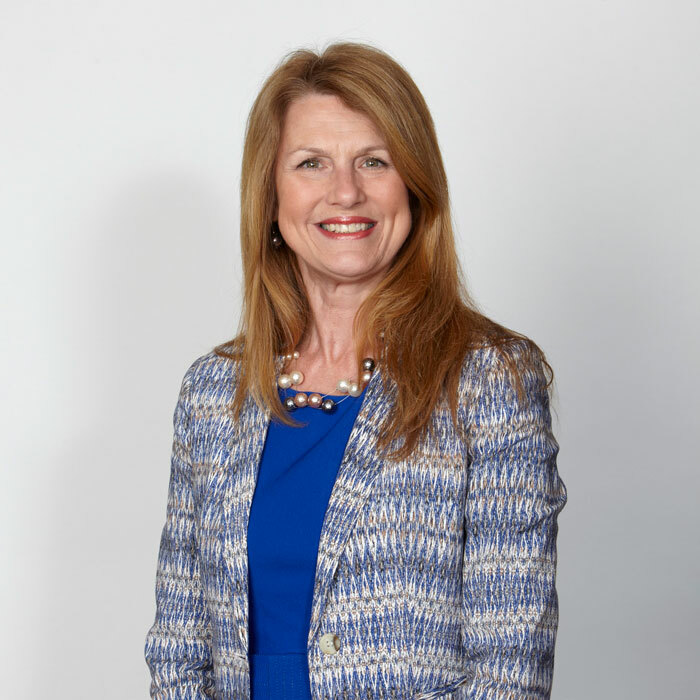 As Executive Director Pathways, she oversees the strategic direction of these core programs delivered in Melbourne and internationally, ensuring quality curricula, teaching and academic standing, to support student transition to Monash University. She has previously held senior roles at RMIT University and is currently Deputy Chair of the Board of English Australia. Amanda has worked across the legal and education sectors for more than 15 years. 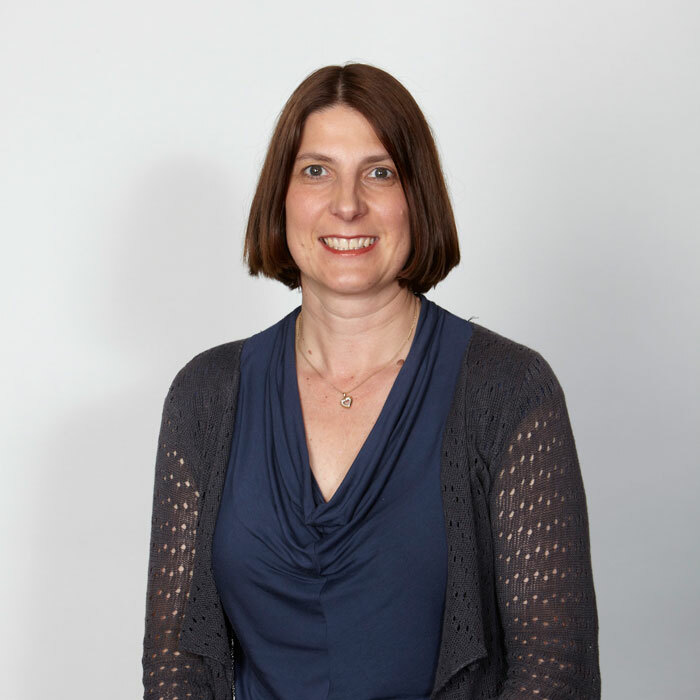 Joining our college in 2008, she now manages academic governance and corporate governance across our College, in addition to supporting our Board as Company Secretary. Her role includes overseeing course and institutional accreditation, conducting program audits and ensuring regulatory compliance across all College programs and corporate areas. She also advises our college on the development and maintenance of education pathway products and academic board management. 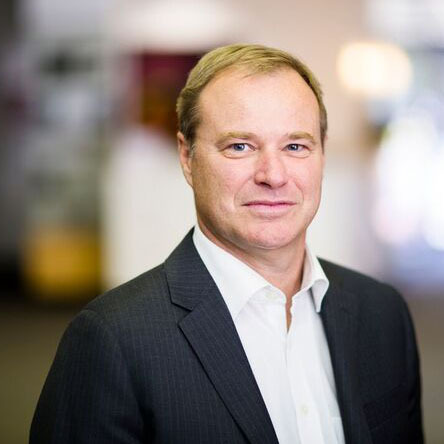 Alistair has three decades of experience in finance, and has worked as a Chief Financial Officer and Finance Executive leading diverse teams across the globe. He has proven capacity to lead business transition, negotiate commercially strong outcomes and navigate complex stakeholder relationships with a leadership style that embraces integrity, trust, people and learning. He joined Monash College in August 2018, with a portfolio including finance, information technology, student services and business intelligence. Alistair has held key roles with BHP Billiton for over 20 years. His experience includes finance, risk management, insurance, capital projects, joint ventures, supply chain management and international taxation. He is experienced in working in executive teams and working with boards. 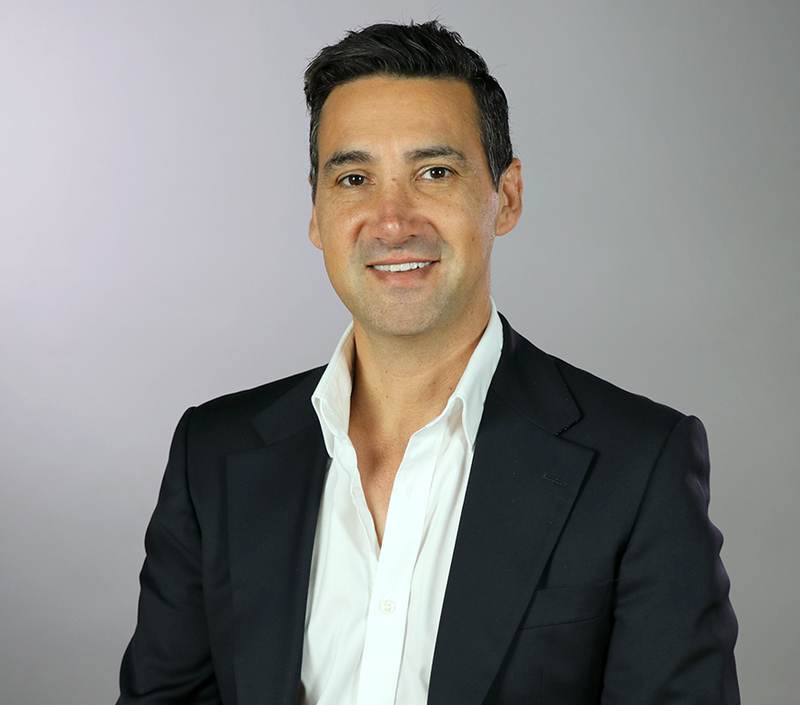 Alistair currently serves as a director in the not-for-profit sector and also provides executive mentoring. 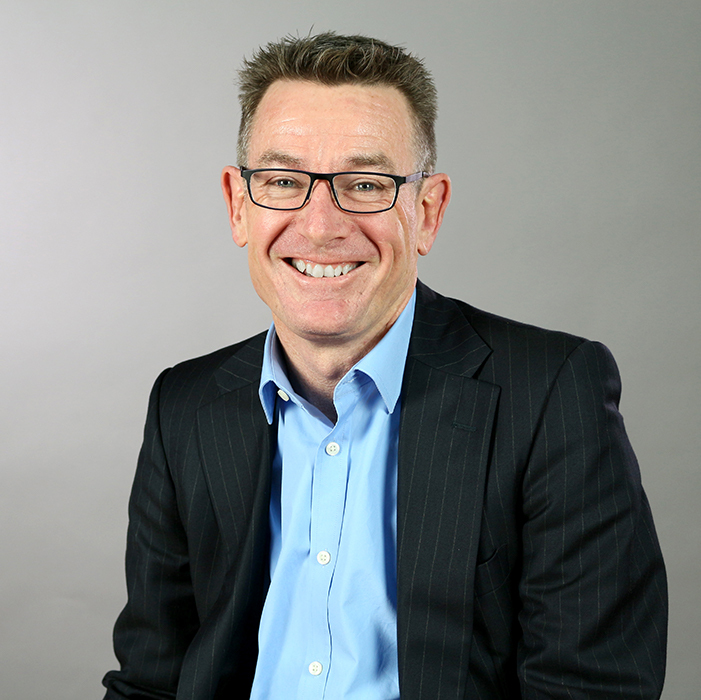 With more than 20 years’ experience in various senior roles, Mark has moved to Monash College from Melbourne Business School where he was Director, Senior Executive Programs. He has worked across Asia throughout his career, including a year in Singapore as Dean of the S P Jain School of Global Management. Mark has also consulted on projects with a range of high profile companies including the World Bank, Hong Kong Institute for Money Research and BHPBilliton. He has a PhD in Economics from Queens University, Canada and Australian media regularly seek his comment on issues of economic policy. 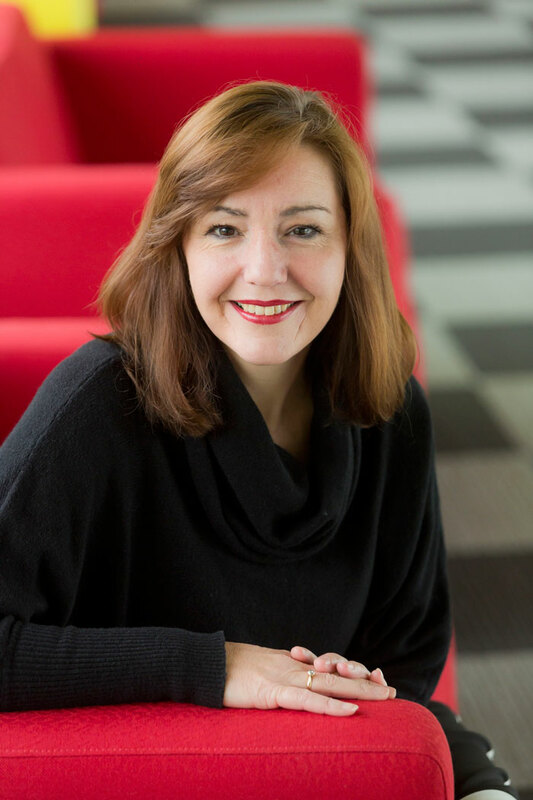 Rachel has key tertiary-sector experience driving learning and teaching initiatives, with a focus on blended and digital learning, simulated learning environments, capstone units, internationalisation of curriculum, and industry-engaged learning. Since December 2018, Rachel has led our Product Development and Innovation (PDI) business unit to build new educational programs and enhance existing ones. 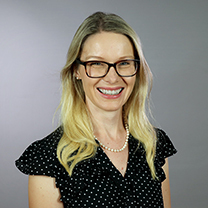 Working closely with teaching areas, Rachel drives a culture of innovation which focuses on student engagement and successful pathways to Monash University. After holding senior roles at Victoria University, Rachel has led two successful technology-centred businesses. She is an accredited facilitator for leadership program 'The Chair Academy', and an accredited practitioner of DiSC and the AIM change management methodology. Rachel currently serves as an Advisory Board Member, spokesperson and Education Committee Chair for not-for-profit foundation P.O.W.E.R (Protection of Wo/men's Economic Rights). Nazzareno brings significant transformational experience leading customer-focused change in complex, competitive and disruptive markets, driving revenue growth with the convergence of strategy, innovation and technology. Joining Monash College in November 2018, Naz oversees the strategic direction of our Monash Professional Pathways program, which provides talent solutions for industry and students. He leverages partnerships and insights to deliver on solutions that meet industry needs, building scalable and sustainable relationships. Monash Professional Pathways offers a range of talent services, including internships, work integrated learning, graduate recruitment services and corporate training programs. Before joining Monash College, Naz held senior leadership roles focusing on strategy, business development, digital innovation, operations and marketing. He led global collaboration with clients in the UK, North America and the Asia-Pacific region, guiding digital transformation and design thinking.